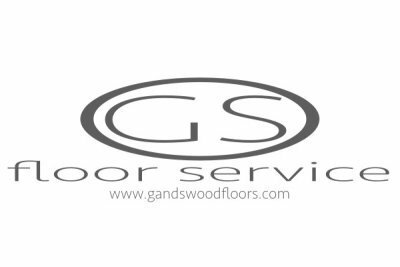 About us - Why GandSwoodfloors? We are a small business located in Lynn, Ma. 01904. We are here to help and educate homeowners and business owners like yourself about the wood flooring industry and it's standards. To help you make an educated decisions when it comes to buying, selecting flooring, finishes, maintaining and hiring flooring companies like ours. Help you with making a wise investment for your home. G & S Floor Service was established in 1999 by Sye Phommachanh, owner. What started out as a summertime job turned into a professional career. Sye spent his early years in a machine shop producing prototypes, learning about surface finish, grinding, flatness and everything associated with fabricating parts out of assortments of aluminum, stainless steel and exotic metals. Not only that, he is also a draftsman producing prints and 3d computer models. Now he utilizes his machine shop and drafting skills combined with the new woodworking installation and finishing skills to provide homeowners and businesses like yours with a high quality performing wood floors. We never stop learning. 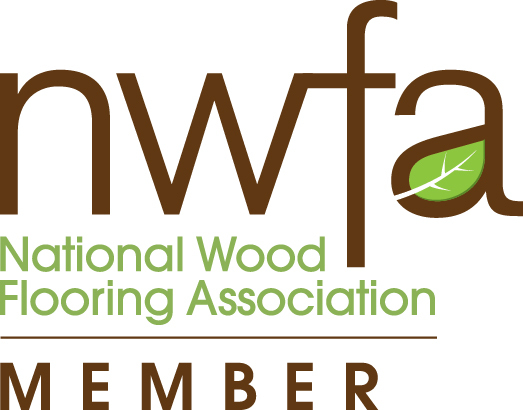 We are apart of the National Wood Flooring Association (NWFA). 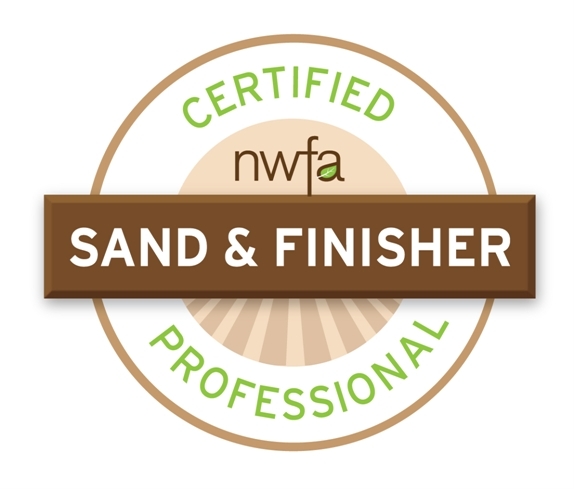 The NWFA provides the wood flooring industries standards for installation and finishing. There is a never-ending changing landscape of the wood floor industry with new products and trends being introduced every year. So, we never stop learning. We receive online and hands-on training from the NWFA through their education programs. From subfloors, underlayment, installation, sand and finish. You can trust that we will provide high quality industry standard service. We are also, networked with talented professionals, distributors and manufactures. From companies like Poloplaz, Bona, Loba, Waterlox, Wakol, Waco, Pallman, Ciranova, wwHenry, Mirage, Preverco, Mercier, Applachain, USfloors, Quickstep and more. Properly installing their products ensures you have a properly performing wood flooring product that will last a century. We are here to help you. Here to help you with your purchasing of flooring and finishes, installation, sand and finishing. Along with properly maintaining your wood floors. 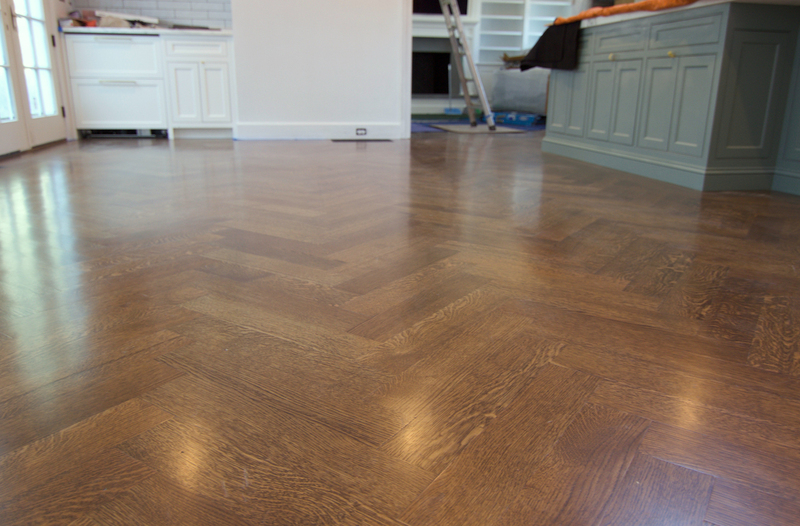 Moisture testing, acclimating, sound proofing, moisture proofing, finishing, the do's and don'ts of hardwood flooring. Educate you so, you can make a well educated decision to hire the ideal wood flooring company for your wood floor project. About us: G & S Floor Service is not looking to cut corners. We are easy to work with. 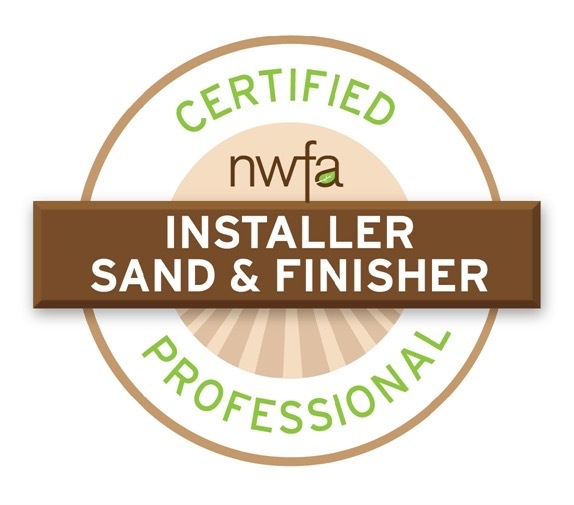 We look to earn your trust and business by providing high quality work, using the best quality products and proven NWFA techniques. So, you can be confidant that your hardwood flooring project is in good hands from start to finish. 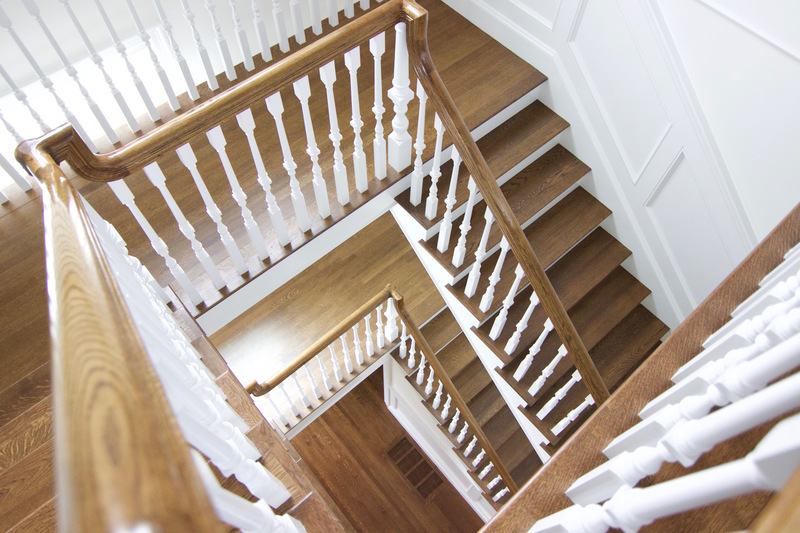 You will have timeless beauty and quality performing hardwood floors that will last a century. Best value - compared to our competitors.